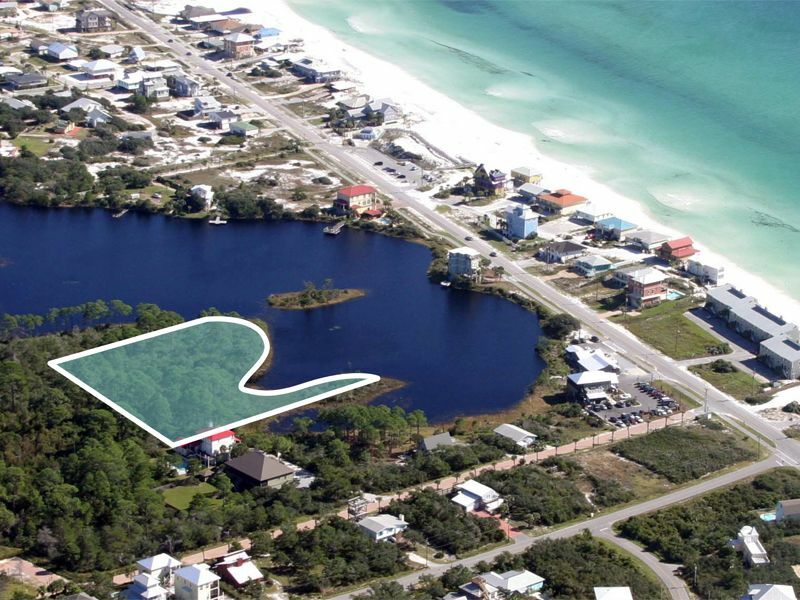 This amazing lot is located just off Scenic Highway 30A in South Walton, FL. The lot is in the Dune Allen area and is about a block away from Stinky’s Fish Camp and a large public beach access with restrooms and parking. The property fronts Allen Lake – one of 15 rare coastal dune lakes in Walton County, FL. 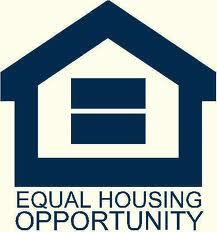 Call Andy or Christina Meinen today for more information. Andy and Christina specialize in selling and listing real estate along County Road 30A, and in Destin and Sandestin.